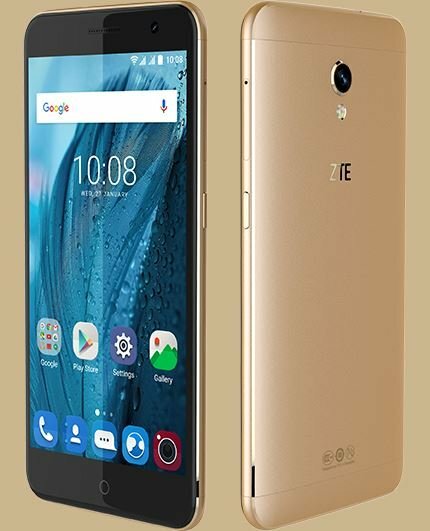 ZTE is continuing its major push into the unlocked smartphone arena with two new devices – the Blade V7 and V7 Lite. The demands of smartphones users is at an all time high and ZTE has matched them with two incredibly built smartphones with even better prices. The Blade V7 is the more premium of the two devices sporting an all metal build. It has an incredible 78% screen to body ration, with 2.5D curved glass which is more commonly found in ultra premium devices. 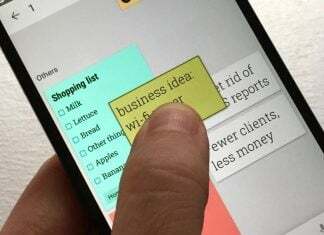 The Blade V7 Lite is the smaller version of the two with a 5″ display but will be sold in countries starting with Russia, to be followed up by Mexico, Spain, Germany and Thailand. The Blade series is designed for the younger crowd and ZTE sold more than 30 million of them in 2015.